BOTTled quality goes outside – BOTTled quality! 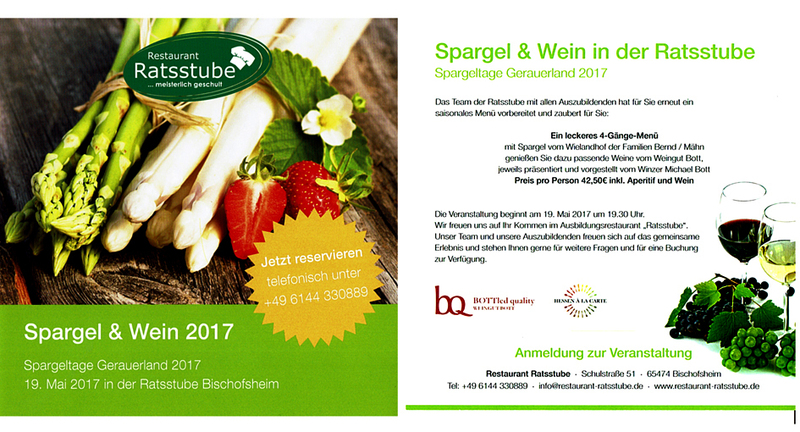 It is our great pleasure to be participants of the festival in 2012 and we look forward to discussions with interested wine lovers. Our family lives in Bischofsheim which is twinned with Crewe and Nantwich. Our family vineyard and winery is now managed by the fourth generation. It is located in Kostheim, one of only four wine growing communities in the Rheingau region on the river Main, similarly the village ‘Hochheim’. Queen Victoria’s enthusiasm for Hochheim’s wines contributed to their popularity in England, where they, and ultimately, Rhine wines in general were referred to as Hock. Just one mile from Mainz the river Main flows into the Rhine and our vineyards are located on the gentle south facing slopes of the Main. They are planted with the classical Rheingau grapes of Riesling and Pinot Noir. 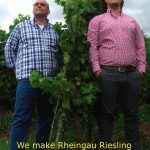 Responsible for the flavour of the Rheingau Riesling is the high chalk content of the soil. We strive for outstanding, highly concentrated Riesling wines: Fruity, pure and always dry. 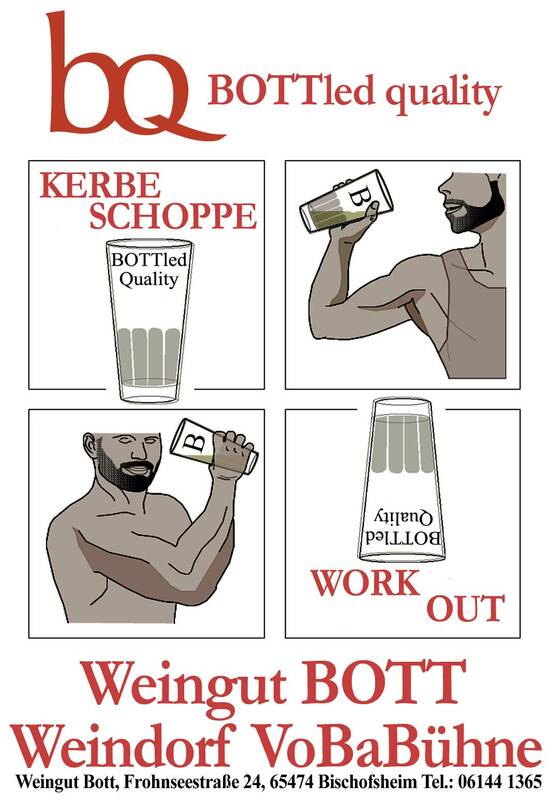 This is what ‘BOTTled Quality’ stands for. Crewe and Nantwich Twinning Association (CANTA)have promoted and fostered friendship and understanding between the people of the Crewe and Nantwich area and Bischofsheim since 1991. Groups as diverse as choral societies, schools, fire-fighters, football clubs, girl guides and brass bands have benefited from twinning and through this have gained lifelong friendships.